For the first time, CVL will be putting up its booth at the International Convention of Allied Sportfishing Trades (ICAST) July 10-13, 2017 at the Orange County Convention Center in Orlando, FL. 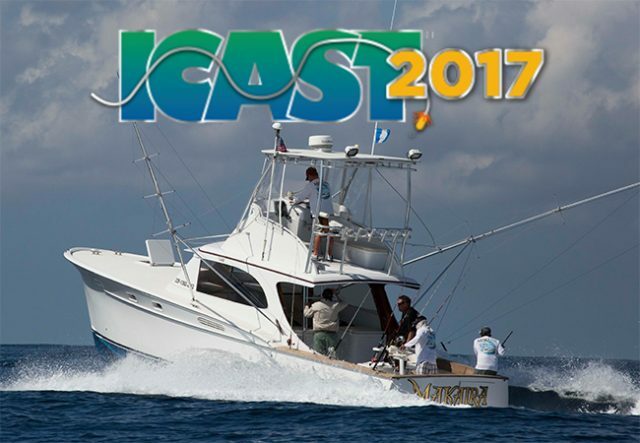 ICAST is the biggest and best sportfishing trade show in the world. Come and meet two of our famous Captains: Chris Sheeder of the Rum Line, and David Salazar of the Finest Kind and talk about the upcoming season forecast for 2017-2018. CVL will be in attendance not just to promote the Lodge, but to also check out the latest and greatest innovations in fishing gear so we can put it in the hands of our anglers. Working with other leaders in the fishing industry, we want to make sure that we provide only the best tackle, gear, and accessories for our clients. If you are attending the show stop by and chat with us at Booth 110. One of the most important things that sets Casa Vieja apart is the quality of our world-class crews. These captains and mates bring a wealth of fishing knowledge to our clients each day they take to the water. Their knowledge has come from countless days on the ocean chasing billfish all over the world and bringing that wealth all together at Casa Vieja ensures we deliver not only great fishing, but a great learning experience for every angler out there. We could go on and on about our crews, but we would rather let them tell you in their own words and let you know get to know them personally. 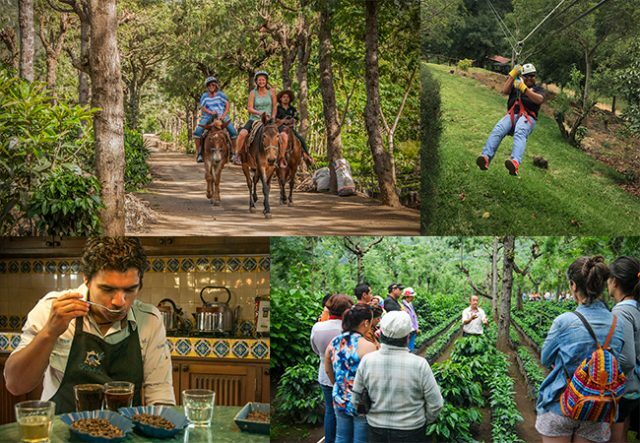 Best known for their coffee tours, Finca Filadelfia will take you through their farm and show you the entire process from bean to cup. You can even have your own professional coffee tasting session if you’re a coffee aficionado. For the outdoors crowd, mountain biking, birdwatching and camping are all options too. Mountain mule rides are available to take you up 6,000 feet to a beautiful vista overlooking the entire city of Antigua. If you’re feeling even more adventurous, canopy tours are available to take you through the surrounding forest where clients can go ziplining through the trees! When you travel down to Guatemala, make sure to get the most out of your trip. Our staff is more than happy to arrange these tours or personalize your stay in Antigua with more suggested tours and dining. 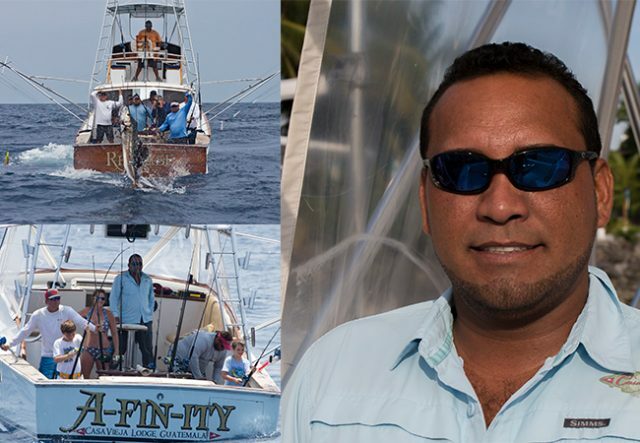 Since the second week of May our boats have been averaging 2 marlin raises a day! The blue marlin bite is healthy so come get your share of the action. Is there a recent high school graduate in your family? It’s never too late to take them fishing and spend quality time together before they depart in the fall. Do you plan on getting your father another boring Father’s Day gift? No shirt or shoes required on our fleet! Don’t forget, there’s still plenty of time to take advantage of the 15% off Summer Fishing deal on any billfishing trips during June – August. Summer is the best time of year for catching blue marlin and you can do it at a reduced price so reserve your dates now. Call to book today at 1-800-882-4665. May 19-21st the Finest Kind had 7 blue marlin raises, had 4 blue marlin bites and released one! In just one day they also caught 16 mahi-mahi! May 25-27th the Holmes group fishing on the Finest Kind (40′ Whiticar) had 5 marlin raises, 5 marlin bites and 2 marlin releases including one blue marlin released on fly! May 27th Frank & Deborah aboard El Cadejo (35′ ST Contender) released a blue marlin on fly! 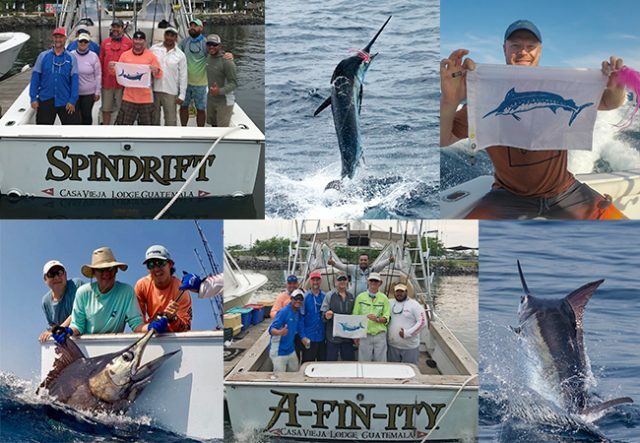 May 28-June 7th Afinity (39′ Billy Knowles) raised 144 sailfish raises, 114 bites, and released 88! They also had 20 blue marlin raises, 12 blue marlin bites, and released 7 blue marlin! June 7-8th Spindrift (38′ Stopler) raised 26 sailfish, 25 bites, and released 20! June 8-11th Afintiy (39′ Billy Knowles) raised 73 sailfish, 55 bites, and released 32. They also released one blue marlin and caught 25 tuna!